Two entrepreneur-inventors, a NASA astronaut, and an Air Force general will be recognized for their contributions to aviation and aerospace history. 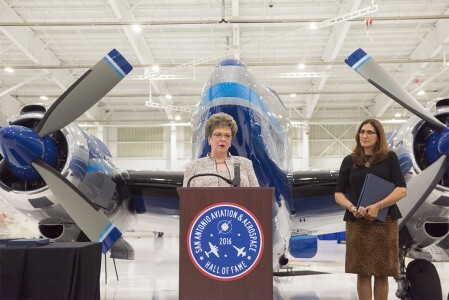 San Antonio's Aviation and Aerospace Hall of Fame last evening inducted its second round of local notables, including the first African American in space and America's first Latina military pilot. The inaugural dinner of the San Antonio Aviation and Aerospace Hall of Fame took place March 31, with a sell-out gathering of some 480 aviation supporters and dignitaries attending. The creation of a new Aviation and Aerospace Hall of Fame in San Antonio will help nurture future innovators in the field across South Texas. 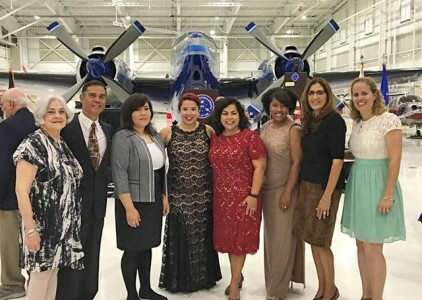 Valero hosted the inaugural dinner Thursday night at a hangar at the San Antonio Airport. 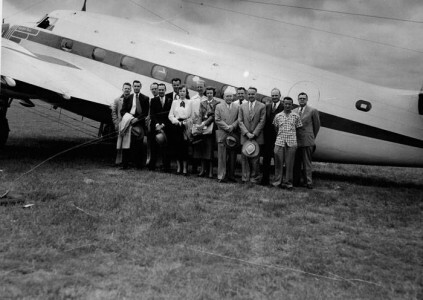 As a lasting tribute to the city’s place in aviation and aerospace history, community leaders in San Antonio have established the San Antonio Aviation and Aerospace Hall of Fame, with its inaugural class of inductees to be honored at a dinner on Thursday, March 31. 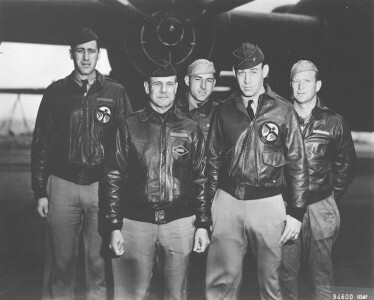 The aviation and aerospace history of San Antonio, Texas, will be in focus at the inaugural event of the new San Antonio Aviation and Aerospace Hall of Fame on March 31. 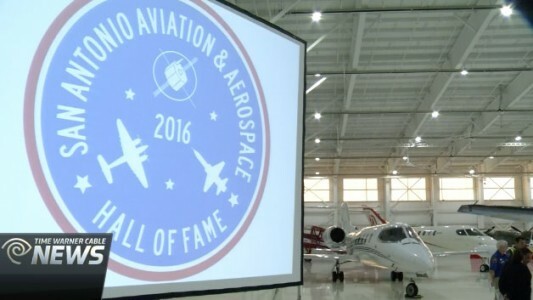 The San Antonio Aviation and Aerospace Hall of Fame is the product of collaboration between the Dee Howard Foundation and the Partnership for Corporate Aviation Training and other local, state, and national partners. Establishment of the Dee Howard Foundation Fund at the San Antonio Area Foundation.